Today, I am thinking about how God could intervene, but He hasn’t. We started the week talking about enduring what feels like unfair treatment by others. 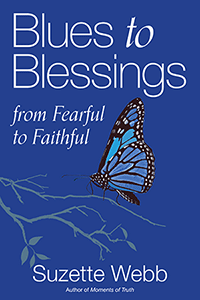 Today, we’re exploring what it feels like when the “unfair treatment” is coming from God. All throughout the Bible, we’ve seen the hand of God take charge and turn around some of the most catastrophic situations—sometimes with only moments to go. For example, when He parted the Red Sea and the Israelites escaped Pharaoh’s army just in the nick of time. We also see God time and again extend His merciful hand to the sinful. Yet it seems as though God’s hand remained still when it came to Job, a man whom God himself acknowledged as the finest man on earth but still allowed to suffer on so many levels. You might wonder how God can divinely intervene for others, and yet, as faithful as you have been, remain so passive in a situation close to you. You may even be tempted to tell God that He’s being unfair. However, it is important to remember two things. First, we should be encouraged that God is always at work. Even when it feels like His position is a passive one, He’s always working. Second, in the case of Job, God was using his suffering for a higher purpose. The same is true for you. What feels like unfair treatment today is serving a higher purpose for your tomorrow. 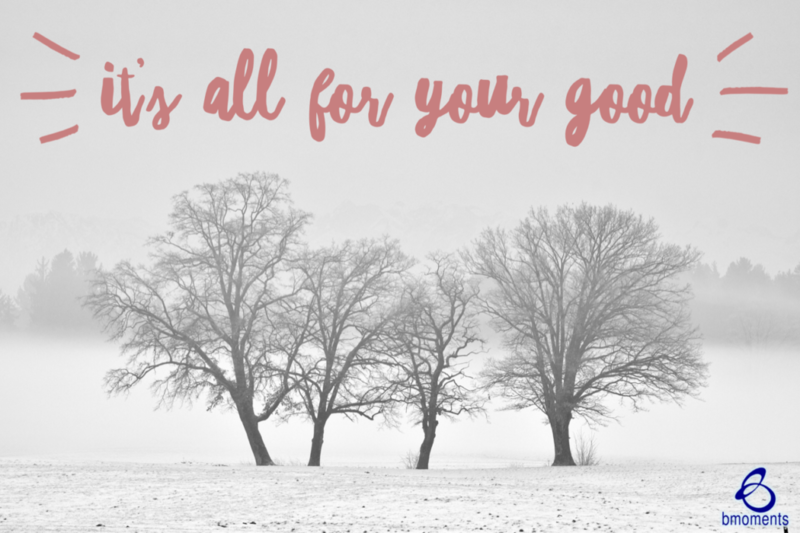 So today, know that it’s all for your good.